Today we will learn how to Crochet Granny Star. It is very easy and looks very beautiful. 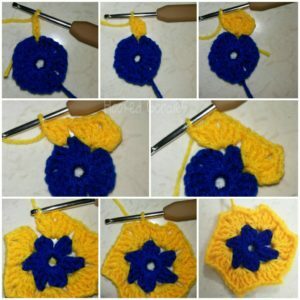 Granny Stars can be turned into beautiful Christmas ornaments or buntings. 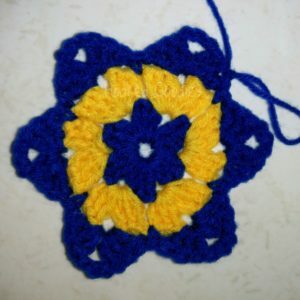 Also, they can be attached to blankets, bags and wall hangings as appliques. 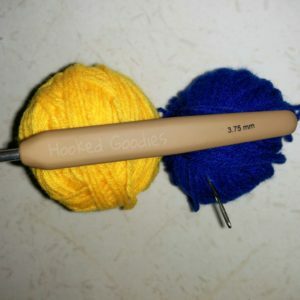 So, to start with we will need 2 different colours of Yarn and one crochet hook. I will recommend a hook size of 4mm and above for the beginners, and also 4 ply Yarn. Here we will be taking a 3.75mm hook since the yarn we have, works best with this particular hook. 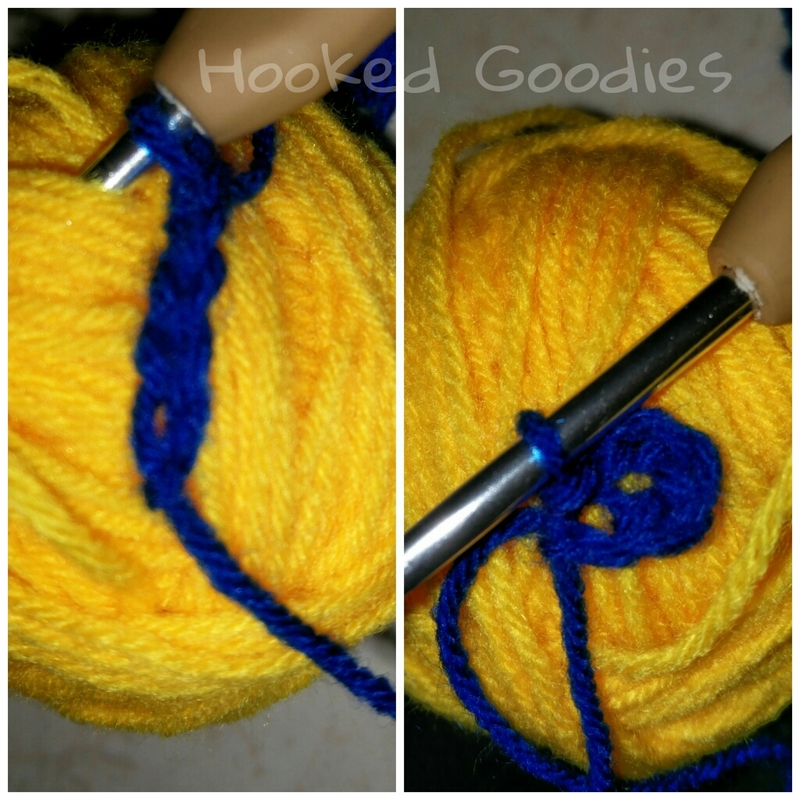 Also, please remember you can take any hook and yarn as far as they both are perfect for eachother. Further, we will also require a pair of scissors and a yarn needle. We will take 2 different colours so that it is easy for you to see each round properly. At the end of Round 1, you will have 18 stitches since they are in a cluster of 3 and there are 6 clusters in total. You will have a total of 36 stitches. 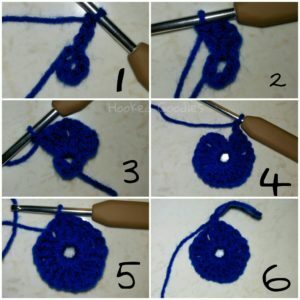 This is because the stitches are in a cluster of 3 and there are 12 clusters in total. So we hope we made it easy for you. 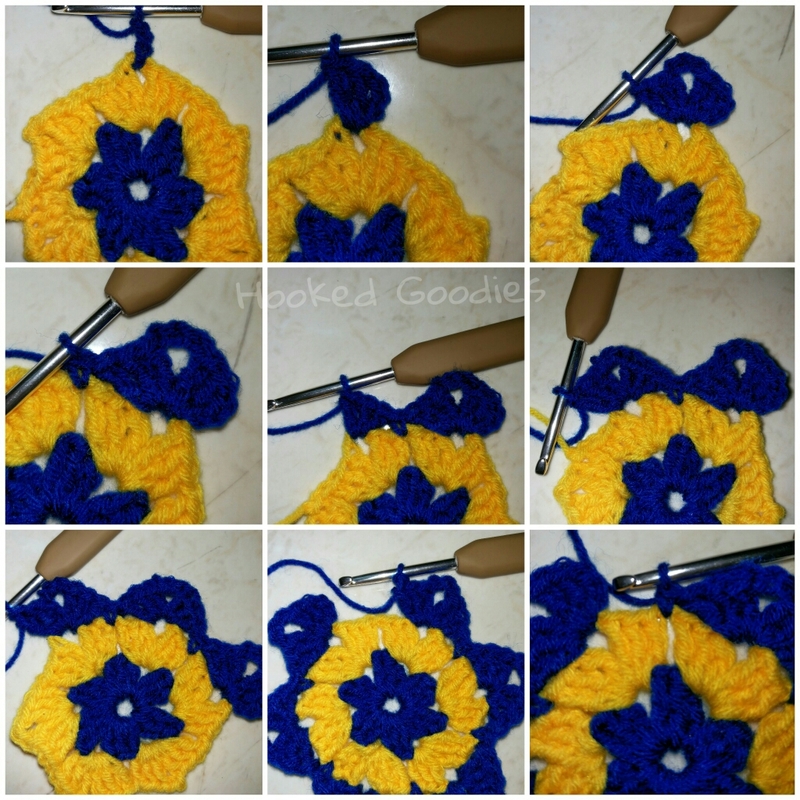 Please feel free to send your trial pics of Crochet Granny Star on our Facebook page,because we always love to see more and more creative and colourful projects each day. Further, you can also check us out on Instagram where we put all our creations. Also, check us on Pinterest.